All lanes have now re-opened but traffic is still described as 'heavy'. One lane was closed on the westbound M65 following an accident. 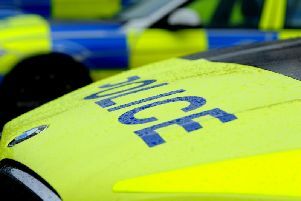 Three cars were involved in the collision that happened at around 8am on 1 March at junction 3 for Bolton Road. Nobody is thought to have been injured in the incident.